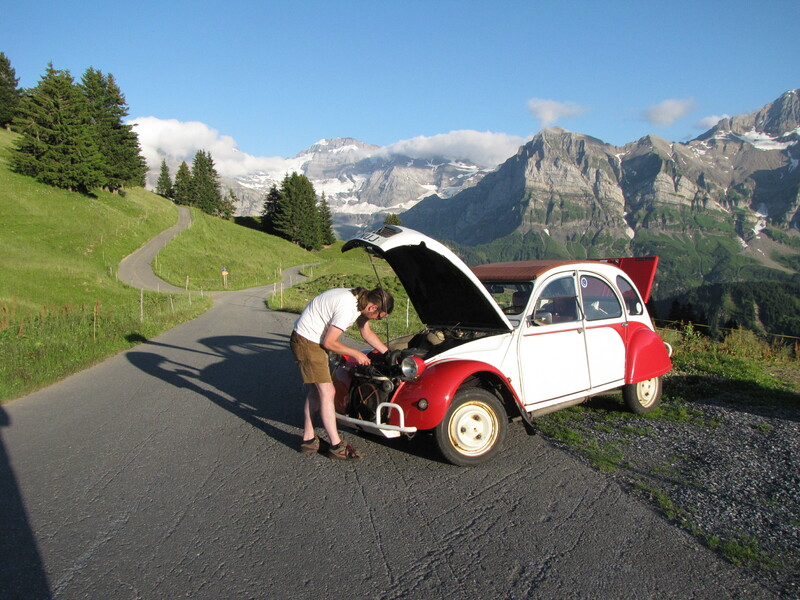 2CV in Switzerland – HubNut – celebrating the average! I love that photo. Very impressive !